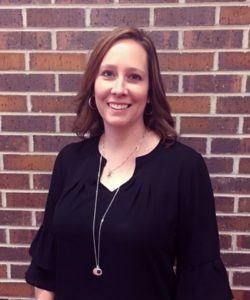 Salina, KS– Spectra by Comcast Spectacor, the providers of Venue Management and Food Services & Hospitality to the Tony’s Pizza Events Center, named Marjorie Anderson as the facility’s new Director of Sales and Marketing. Anderson is a resident of Lindsborg, KS. As the Director of Sales and Marketing, Anderson will be responsible for the promotion of concerts, sporting events, and shows held at the Tony’s Pizza Events Center, sponsorship sales and premium seating, implementing marketing plans, managing event advertising budgets, promotions and oversight of group sales.